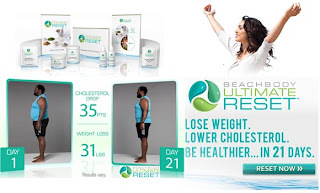 I have decided that shortly after I return from our Leadership Trip in Dana Point, California I will be starting my third round of Ultimate Reset. 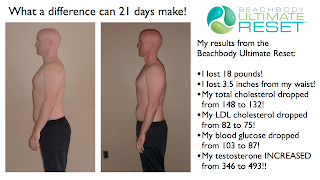 I would like to invite YOU to join me in this 21 day program. I didn’t really have a specific goal in mind when I started the first time. I had just simply committed to doing it with my coach, her husband, sister and about 10 other coaches. It really is beneficial to do it with a group for support, feedback, and accountability, but the 2nd time I did it all by myself after surgery since I could not workout and because I knew it would help the healing process. 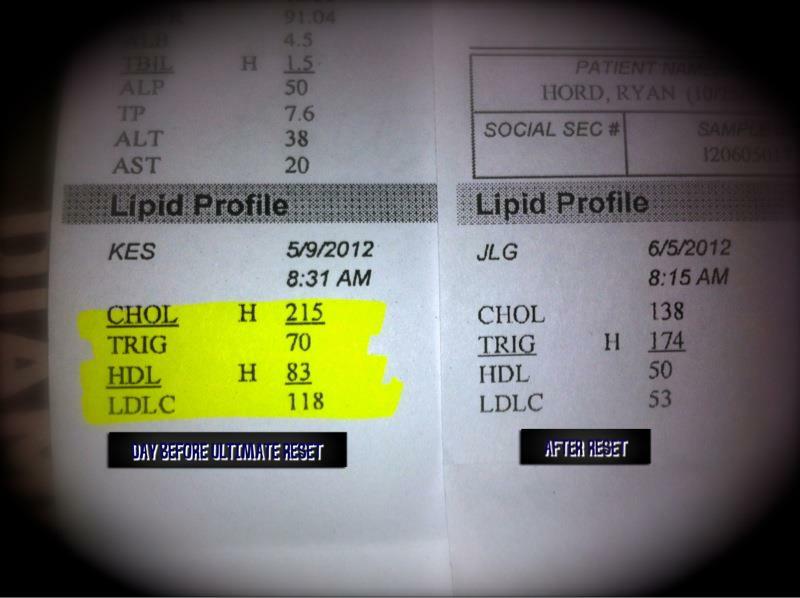 My husband did it last May after surgery and I believe it helped him immensely. 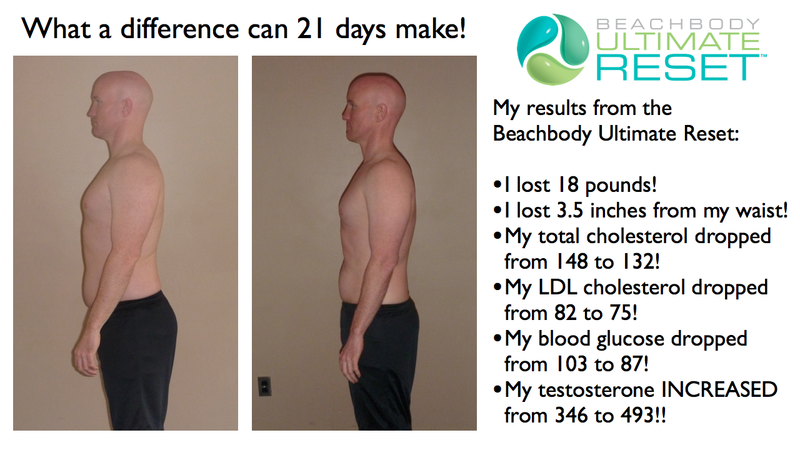 The benefits of participating in the 21 day program are truly amazing. I can honestly say it’s life changing. 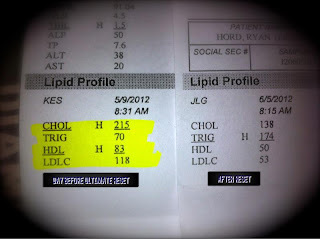 My husbands cholesterol dropped 80 points. It helps you lose weight (I lost 8 lbs. each time), improve your relationship with food, learn how to maintain a balanced diet, learn when you are hungry vs. emotional eating, help improve your sleep patterns and many other health benefits. Reset can help you clean your bodies out in a non-harsh way (don’t worry you won’t be glued to a toilet w/ explosive periods of release), help remove bloating, increase your energy and accomplishing all 21 days makes you feel unconquerable and amazing mentally. 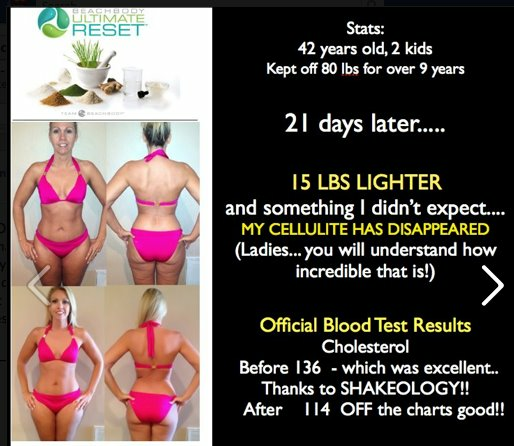 I am starting on September 30th and 3 others have committed to joining me, would you like to join me as well? Please feel free to share this experience with us! I hate two-faced people. I never know which side to slap first.